All Renaissance at Salmon Cre homes currently listed for sale in Vancouver as of 04/18/2019 are shown below. You can change the search criteria at any time by pressing the 'Change Search' button below. 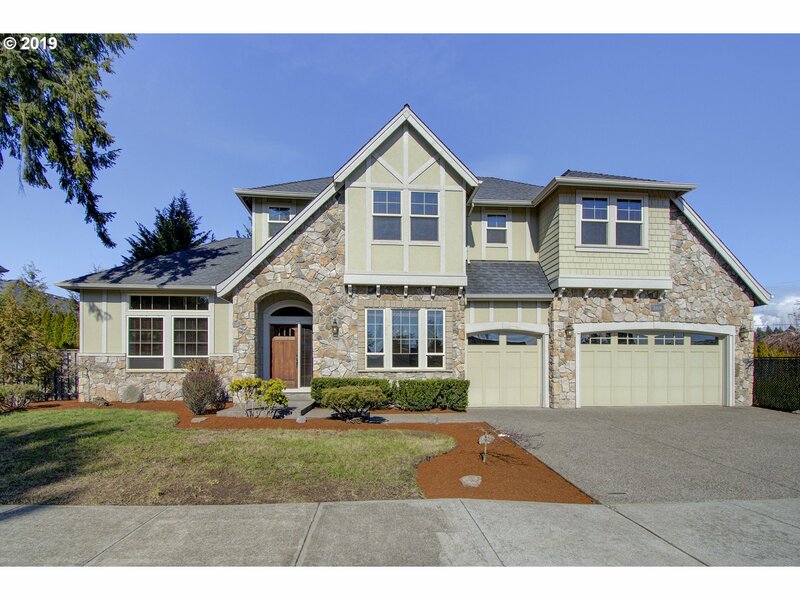 "Stunning, Custom Renaissance home in Salmon Creek. Near WSU Vancouver, Parks & Top-rated Schools. Soaring Ceilings, Hardwood Floors, Exquisite Finishes. Gourmet Kitchen w/ Gas Cooktop, Fine Cabinetry, Granite Counters. Living Room showcases gorgeous Rock Fireplace. Main floor private guest room & full bathroom. Upstairs, Spacious Master Suite, two additional bedrooms,large bonus room w/ built-ins."